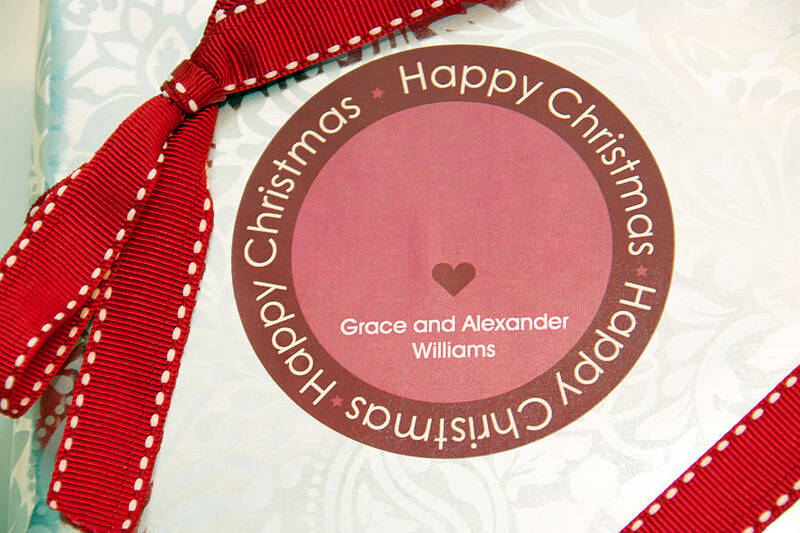 In a rush or don’t feel like writing a card? 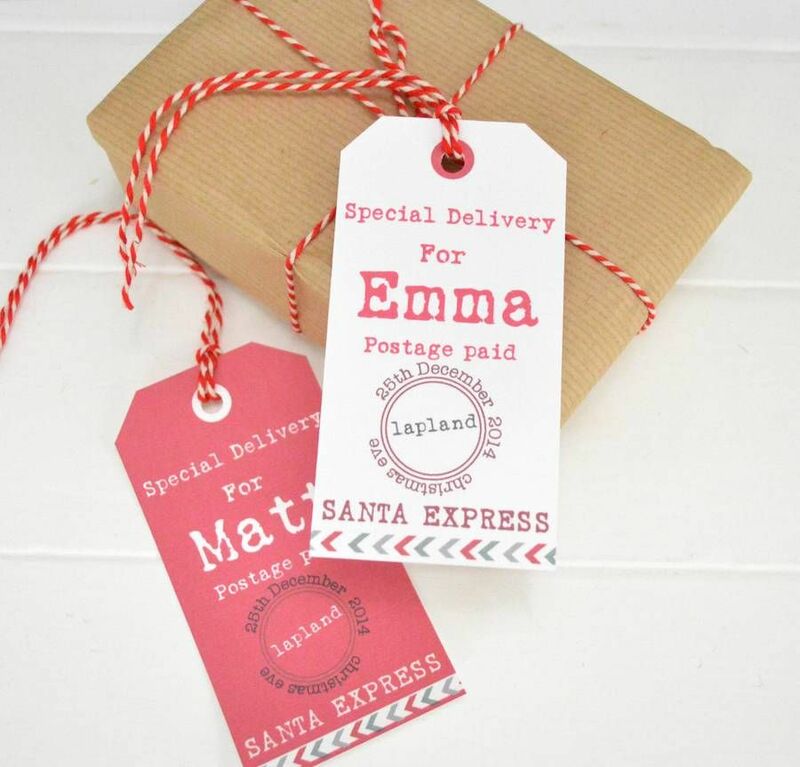 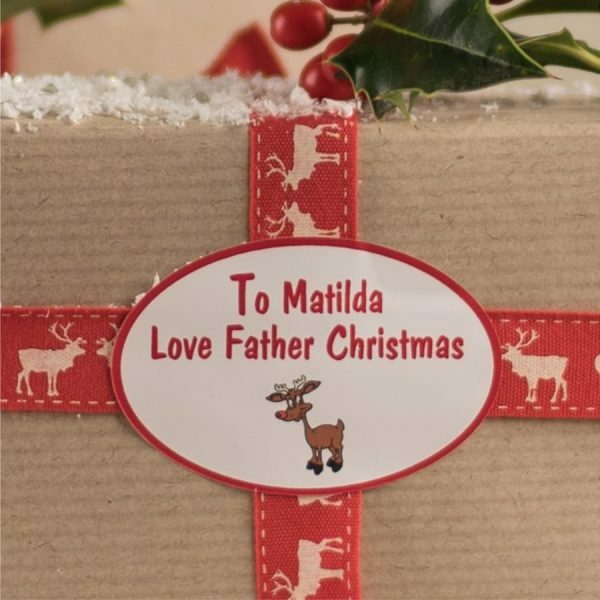 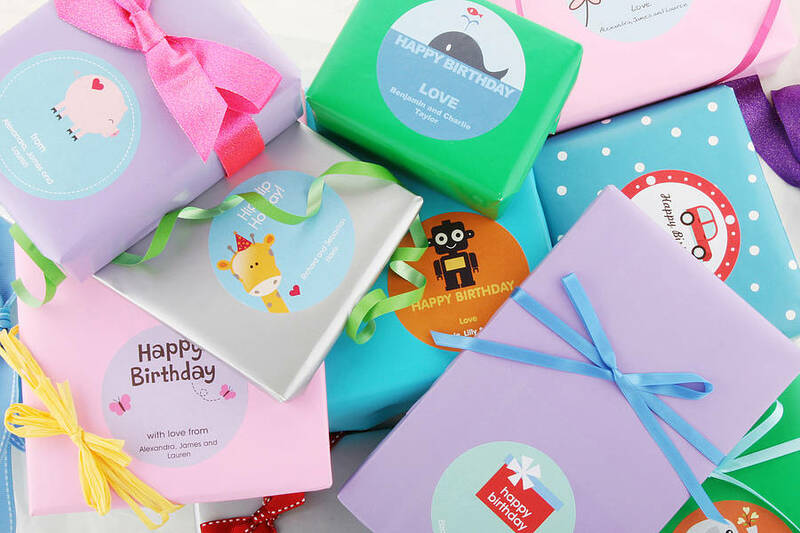 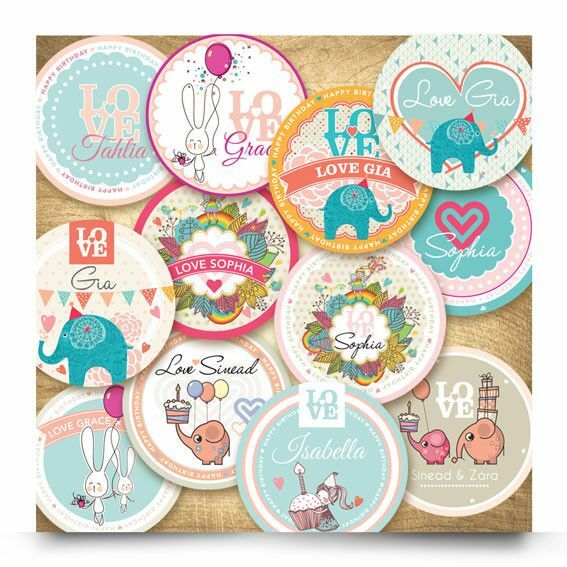 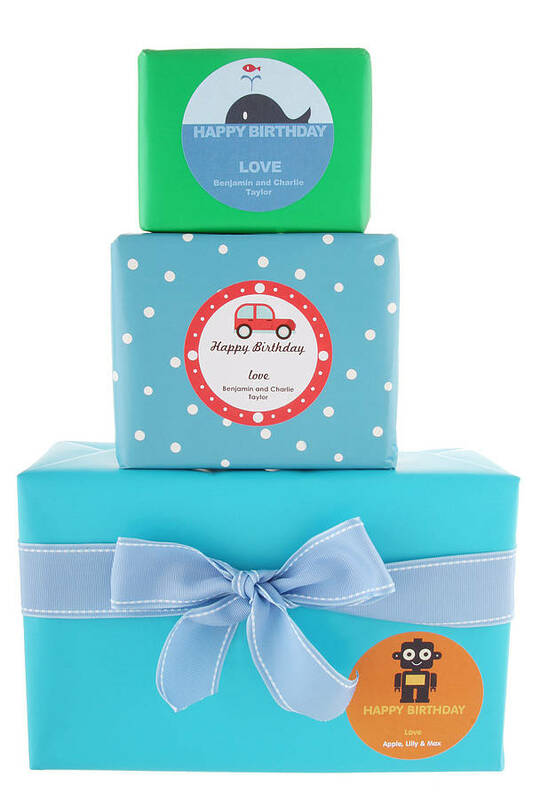 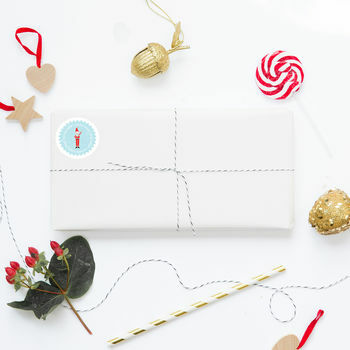 These personalised gift stickers say exactly what you need to say, saving you time and money. 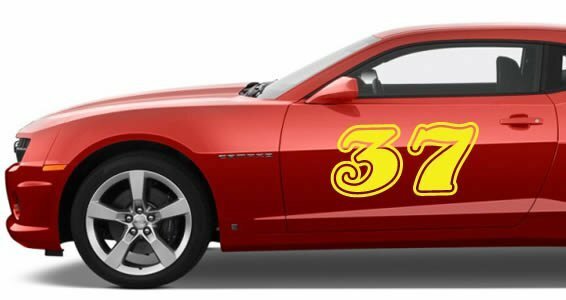 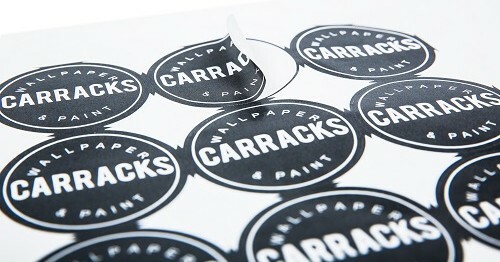 The Premium Stickers are printed on a vinyl machine and cuts the sticker to size – a bit more expensive but easier to just peel the sticker off. 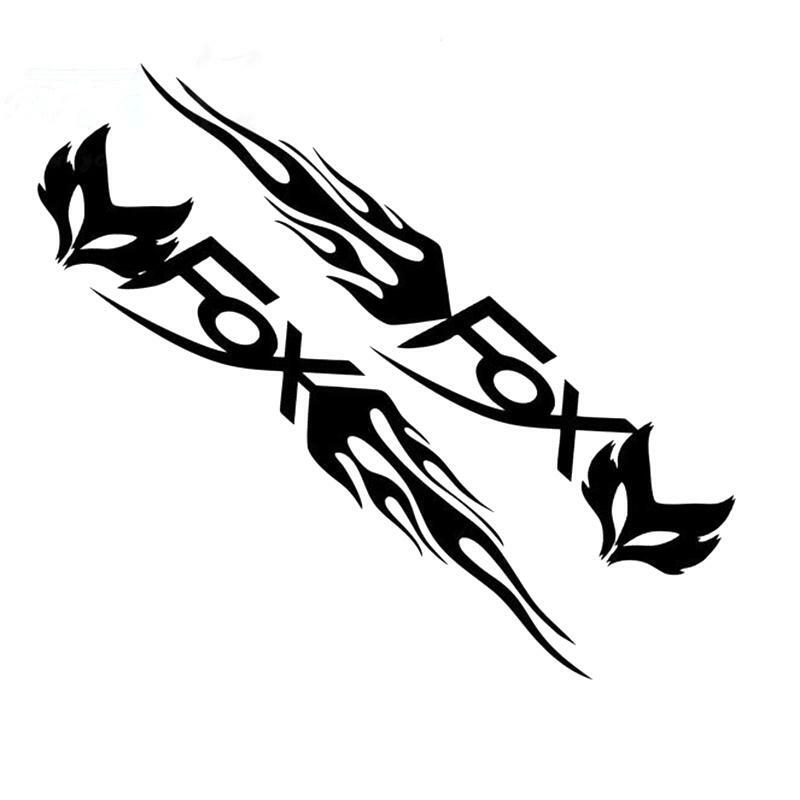 The minimum quantity is 50 units starting from R180.00. 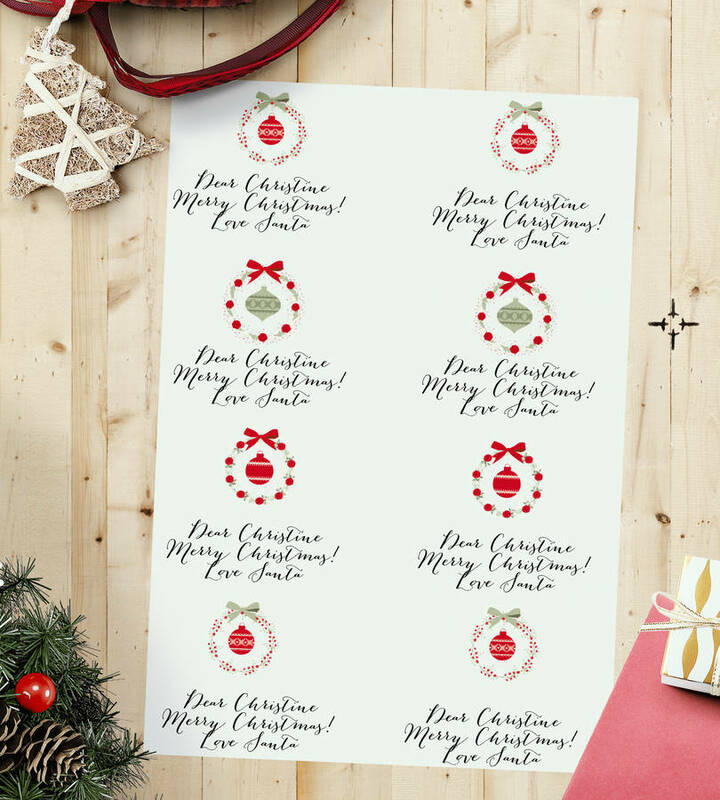 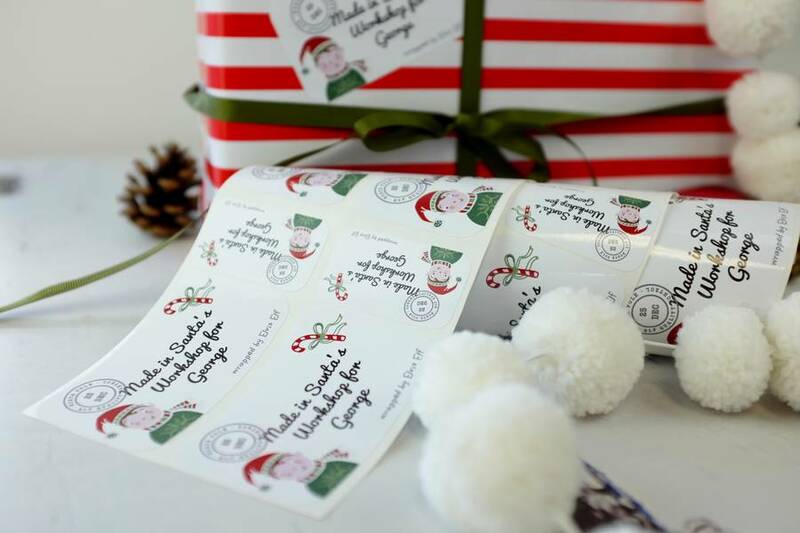 The Econo Gift Stickers are printed on self-adhesive label paper and cut to size – this keeps the cost down but a bit harder to peel the back of the label off. 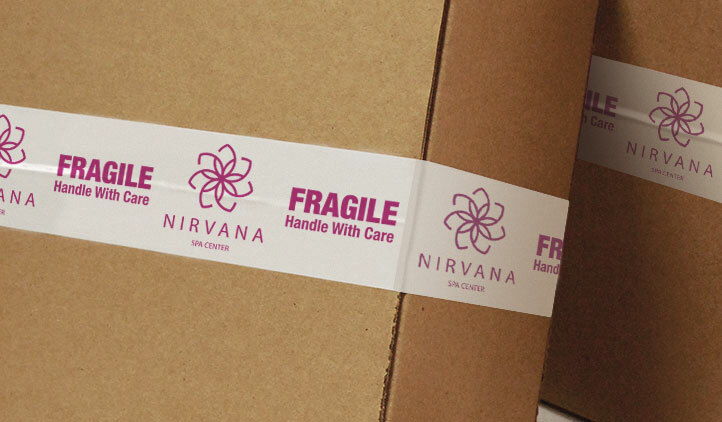 The minimum quantity is 36 units starting from R100.00.